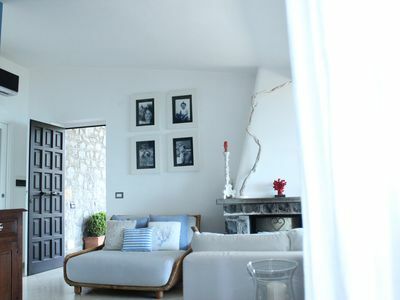 Pretty house near Trapani. 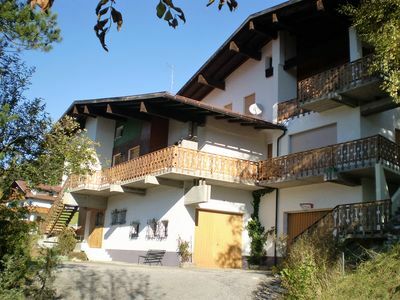 The house consists of two apartments. 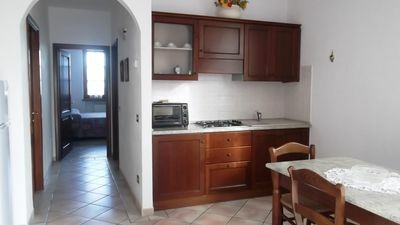 - large panoramic terrace on the countryside of Trapani in common with the apartment on the first floor. 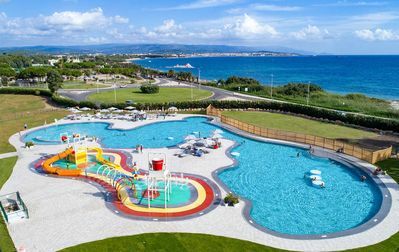 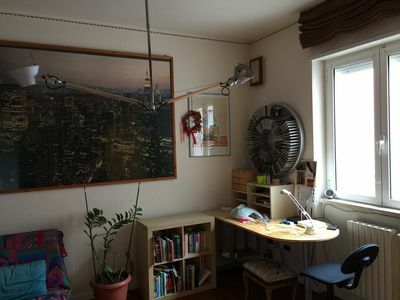 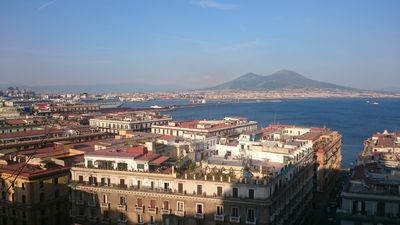 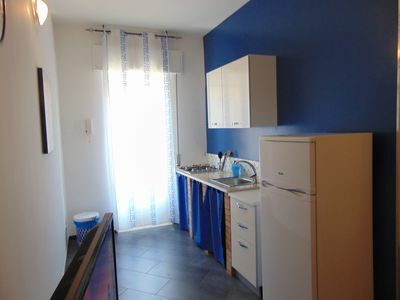 It is possible to book both apartments. 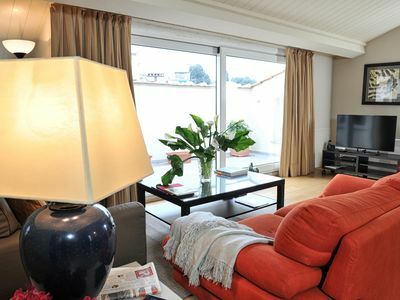 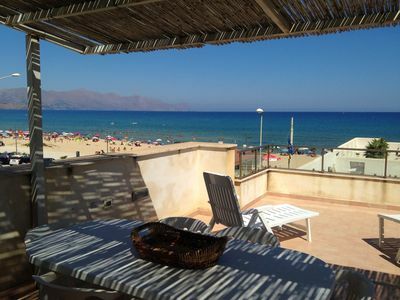 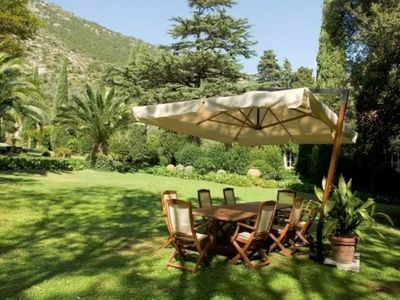 Comfortable flat in Porto Azurro. 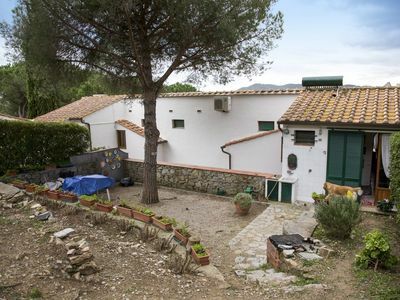 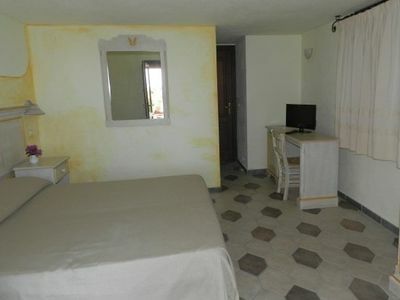 It is only 400 metres from the sea. 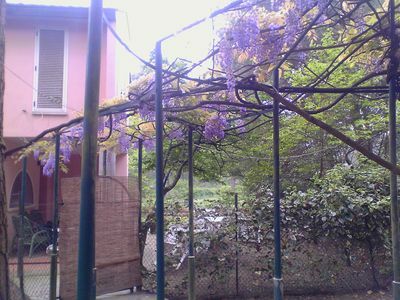 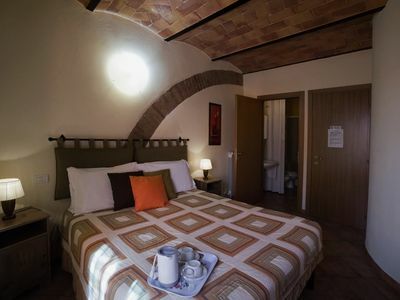 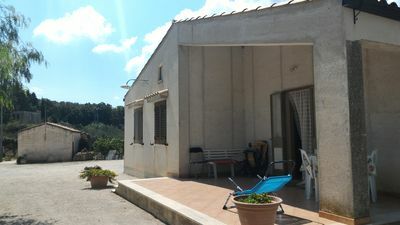 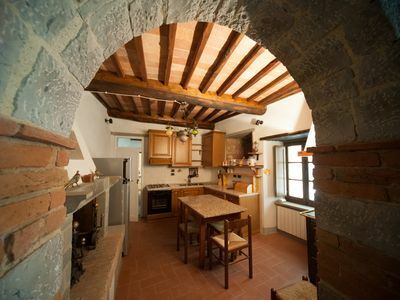 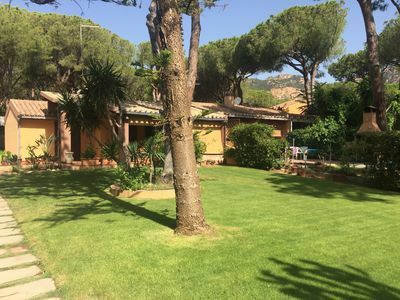 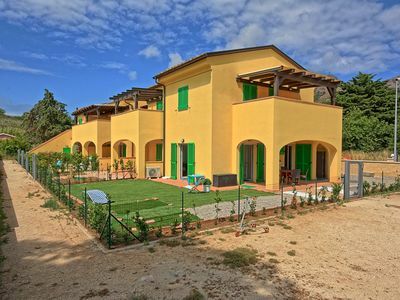 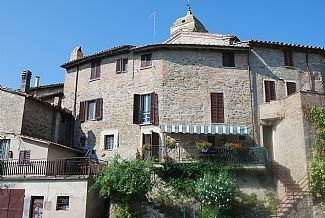 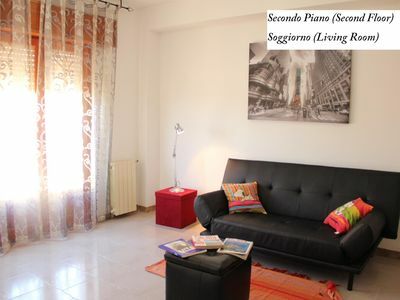 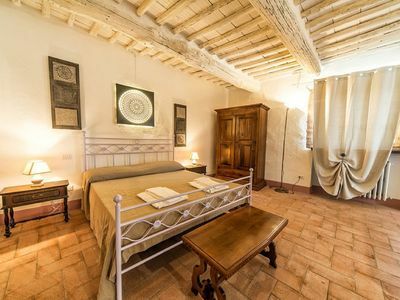 Nice apartment Is Located North Of Siena 3 Km From The City Centre.